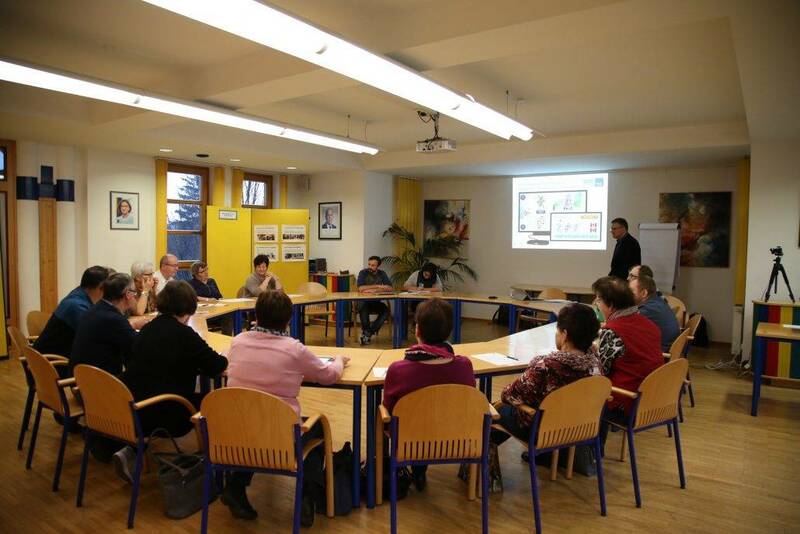 On December 14, 2017 the first workshop took place in Hofstetten-Grünau (a part of our testregion Pilachtal). 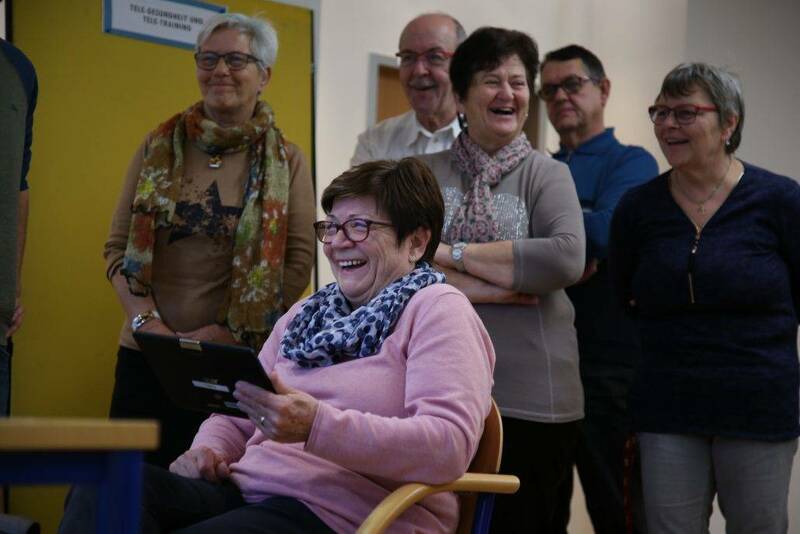 The team of the FH St.Pölten met 12 seniors there to talk about the project and find out what they would like to have and what would really be helpful for them. We discussed all the topic in smaller and bigger groups and in the end we wrote down the final results. It was a very interesting and informative afternoon for both sides.